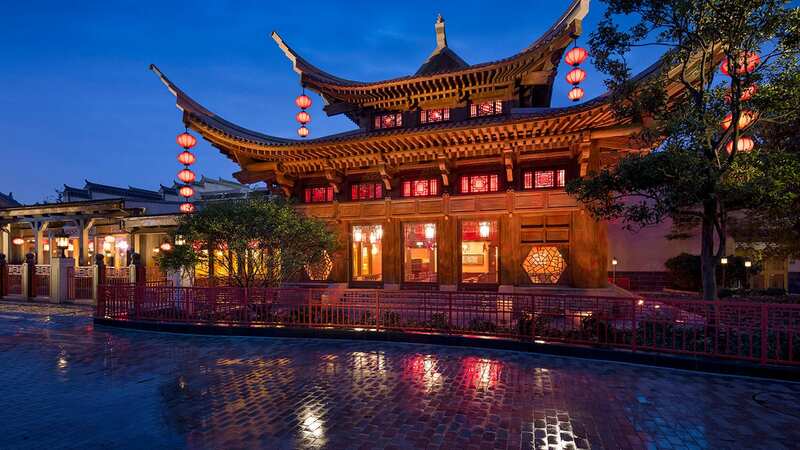 You may have noticed, like I did, that the Disney Parks Blog is all decked out in its Tomorrowland best this week. 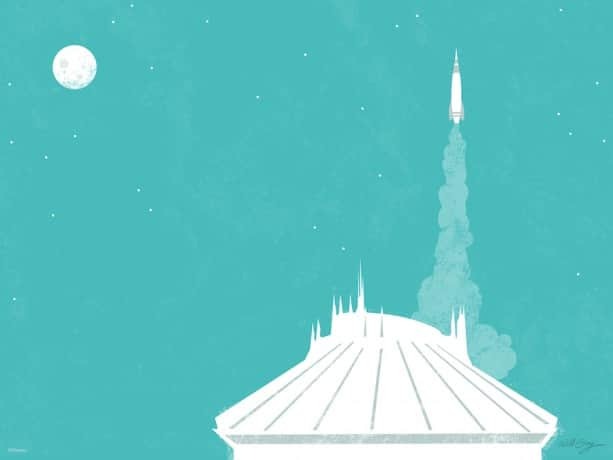 Seeing all those great images made me think: What if Space Mountain had a never before discovered, hidden rocket launch platform that could take you to places you’ve only dreamed of? So, I decided to use that inspiration to draw up this exclusive desktop/mobile wallpaper to share with you guys. Hope you enjoy, and see you in Tomorrowland!